A close up shot of likes being counted on a social network page. Flat version. 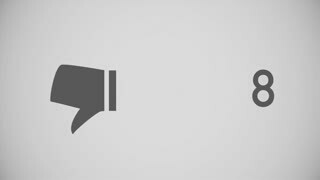 A close up shot of dislikes being counted on a social network page. Flat version. 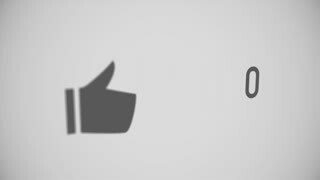 A close up shot of likes being counted on a social network page. Perspective version. 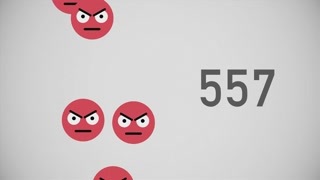 A close up shot of 100,000 unlikes being counted with angry emojis on a social network page. Perspective version. 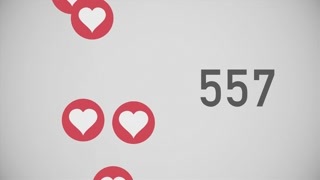 A close up shot of 100,000 likes being counted with thumping hearts on a social network page. Green screen. 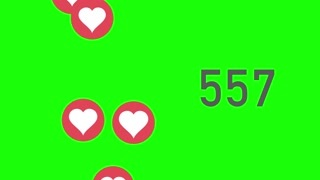 A close up shot of 100,000 unlikes being counted with angry emojis on a social network page. Flat version. 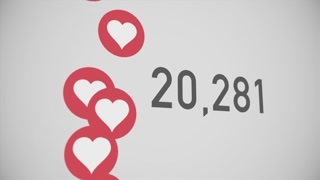 A close up shot of 100,000 likes being counted with thumping hearts on a social network page. Perspective version.